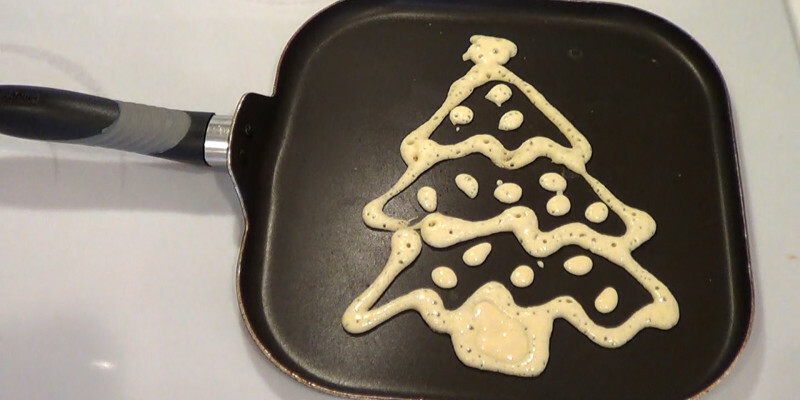 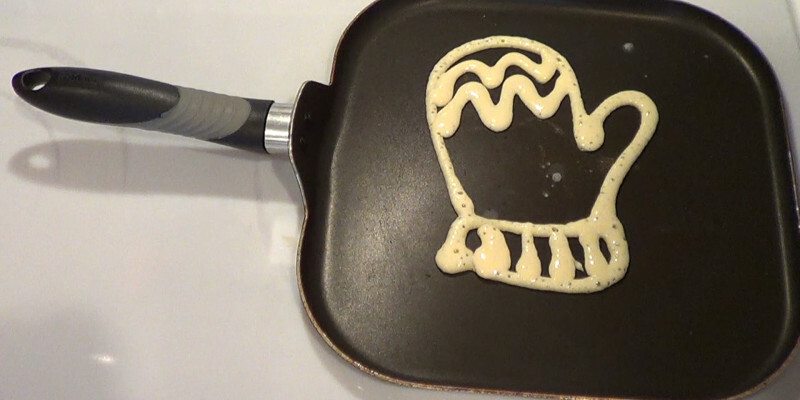 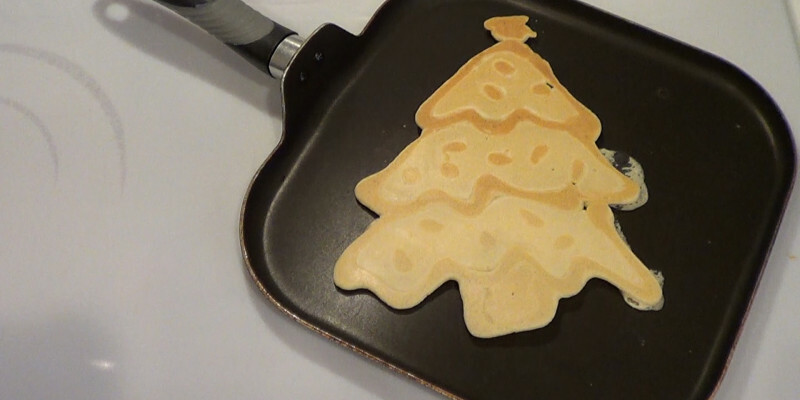 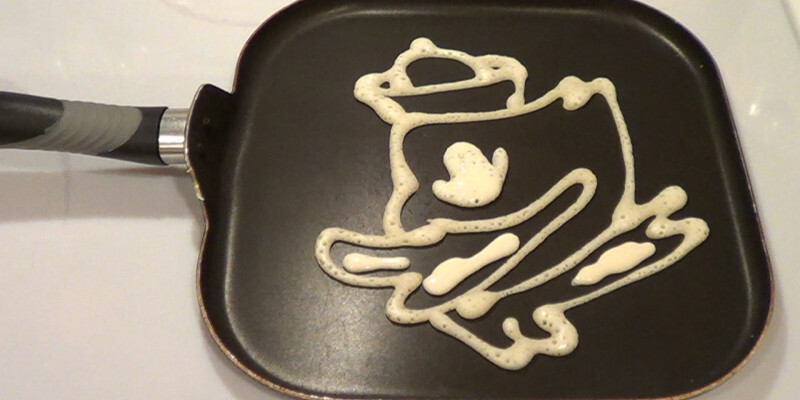 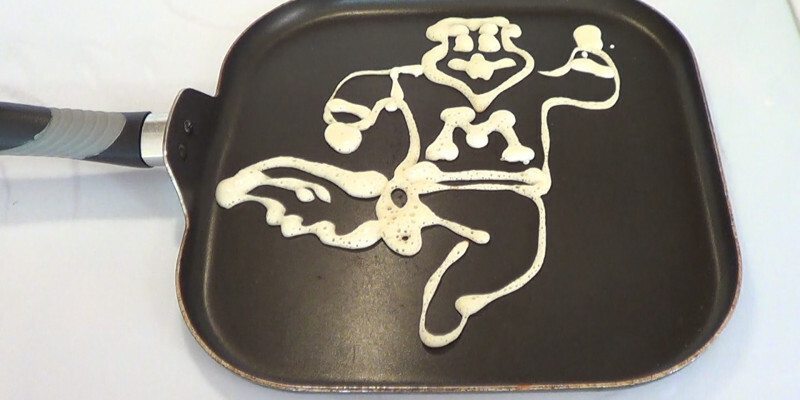 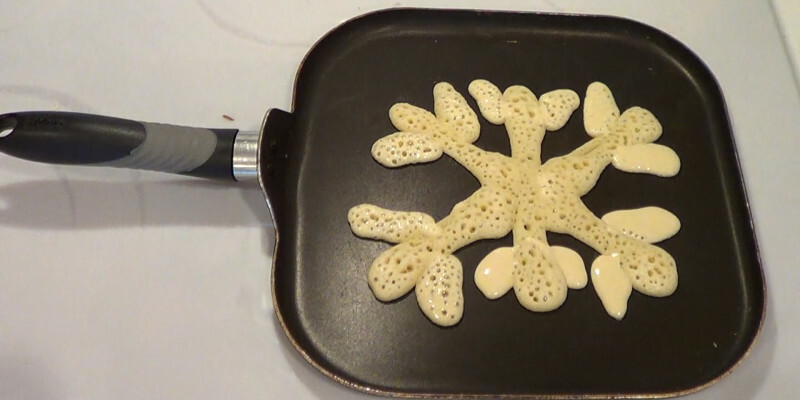 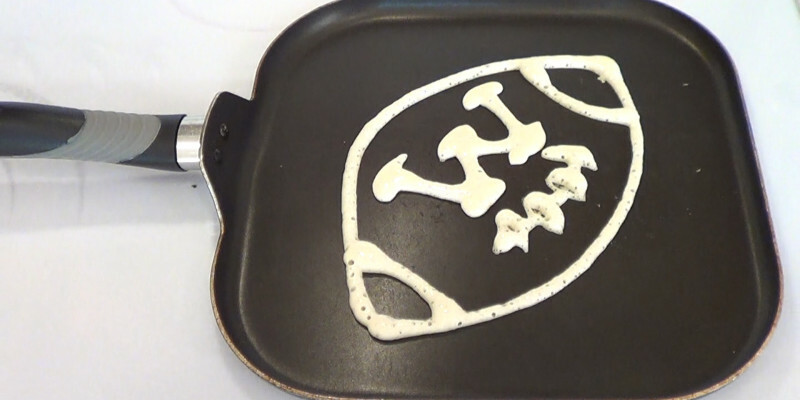 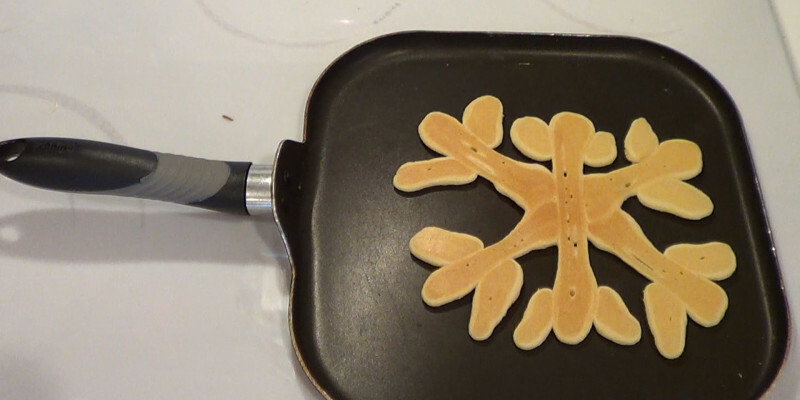 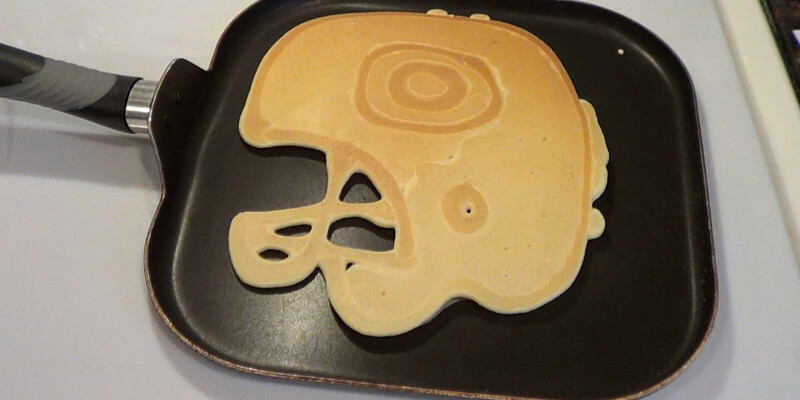 Watch the videos and follow the patterns below to learn how to make some really cool pancakes. 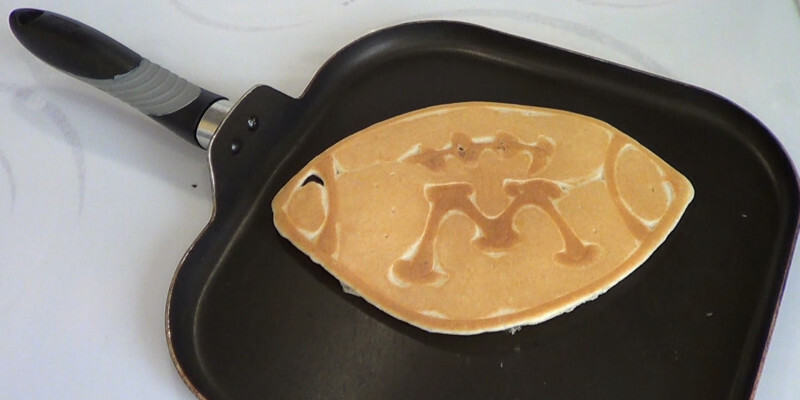 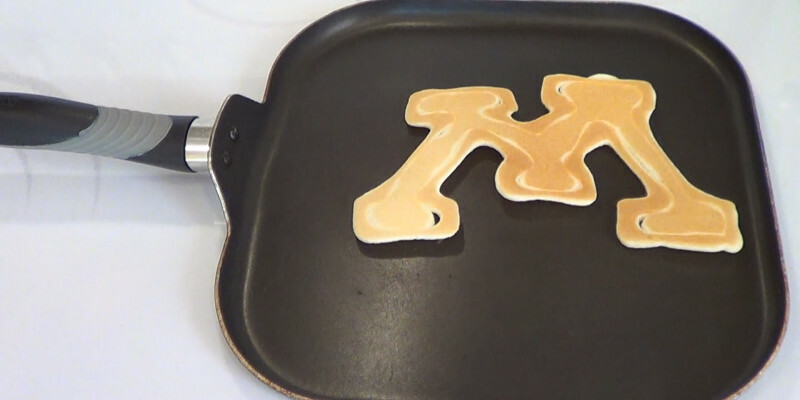 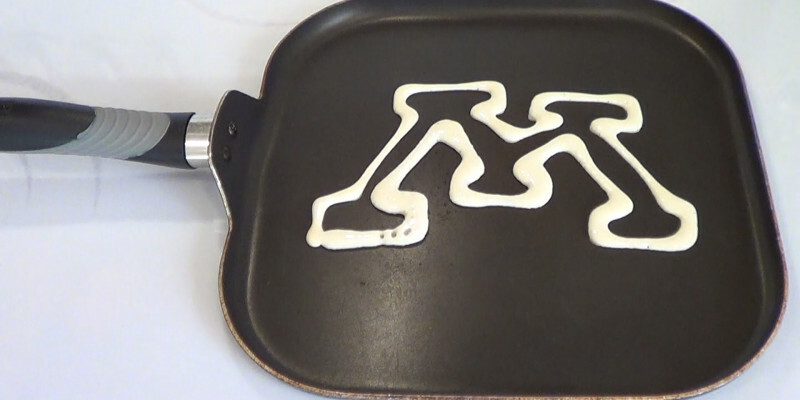 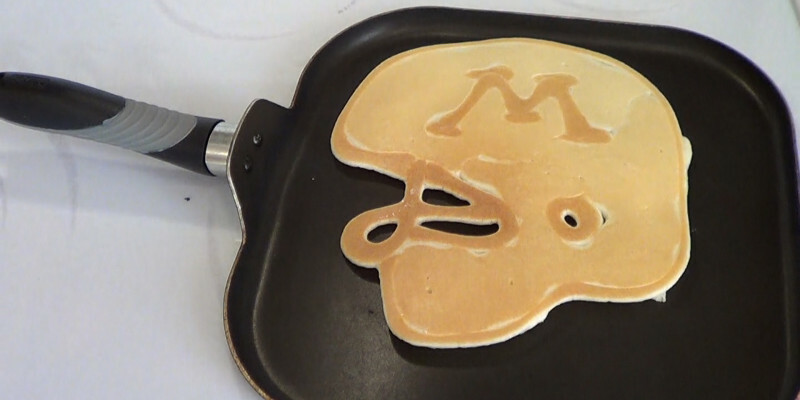 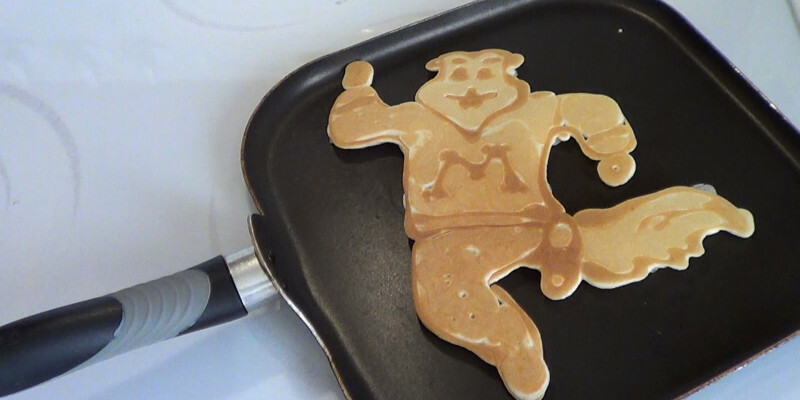 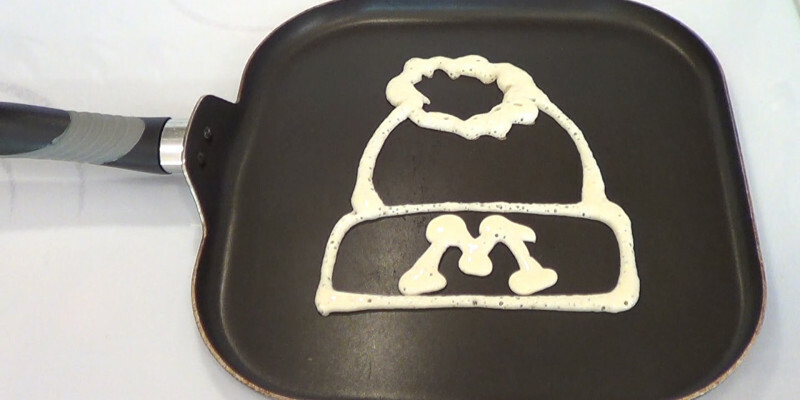 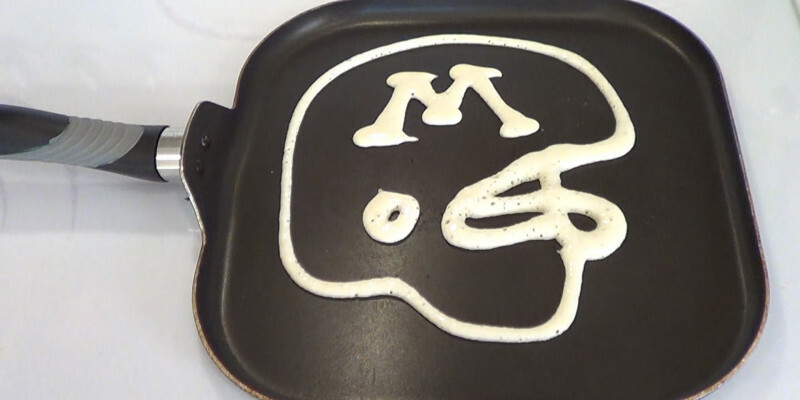 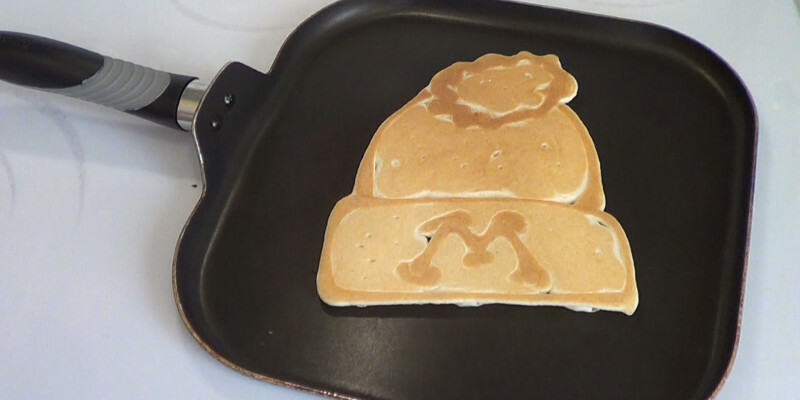 My wife is from Oregon and I went to the University of Minnesota, so I made some pancakes to represent both teams this year! 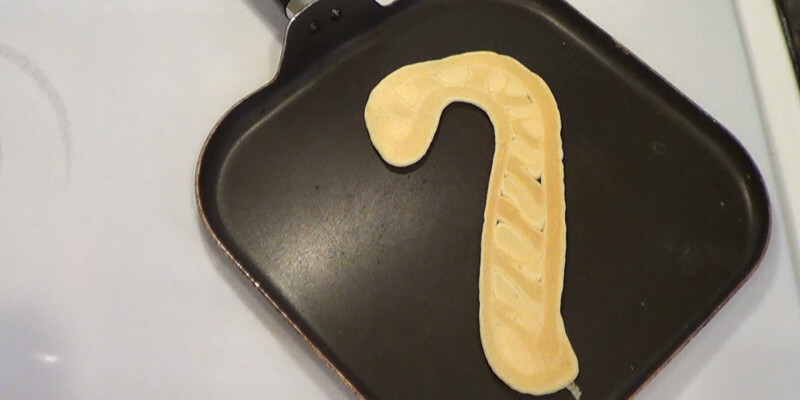 The Christmas patterns are at the bottom of the page. 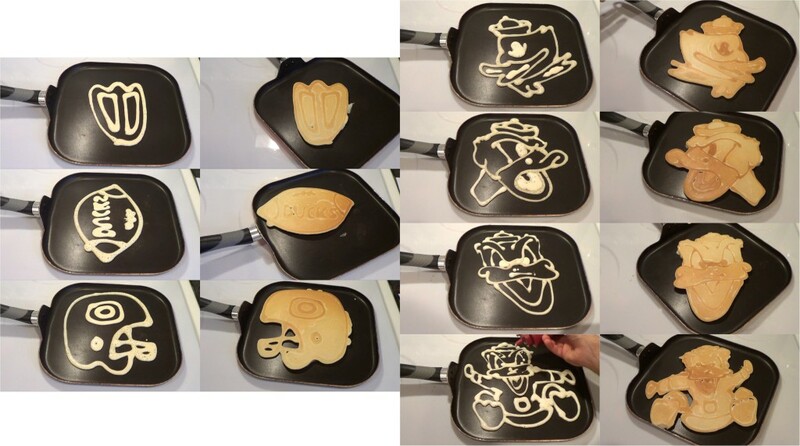 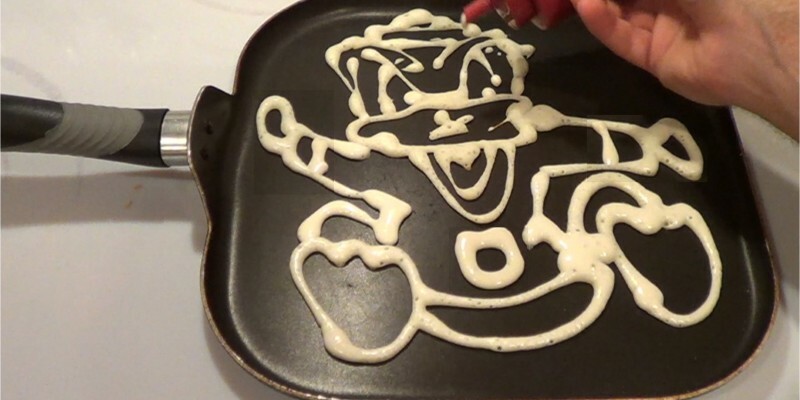 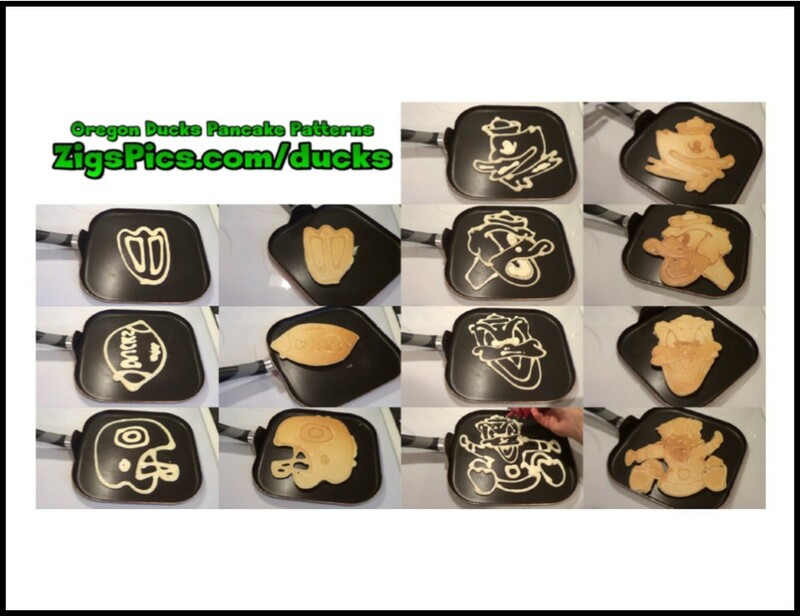 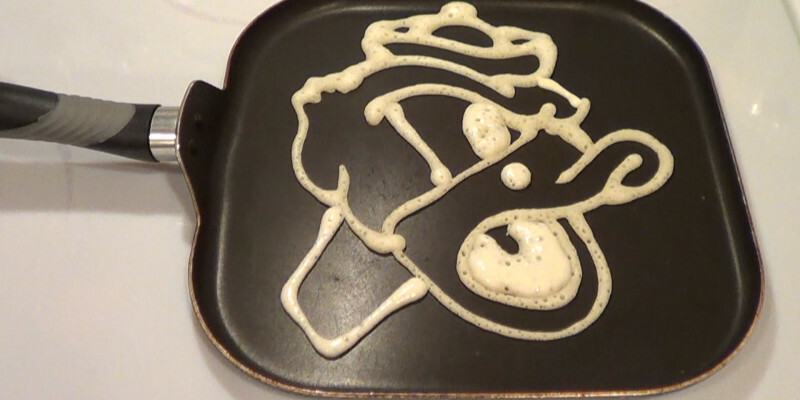 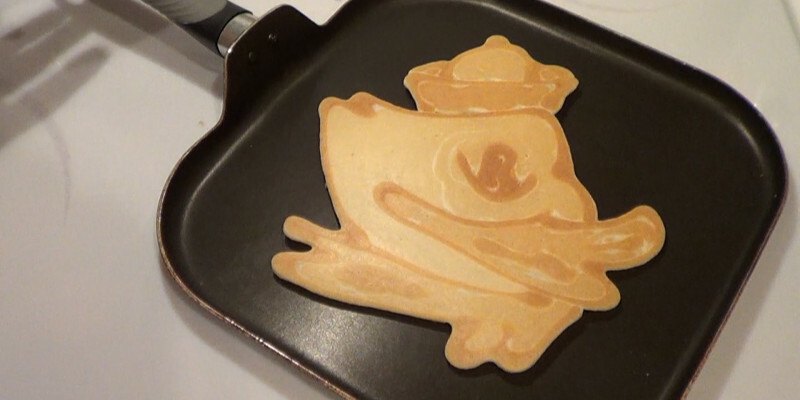 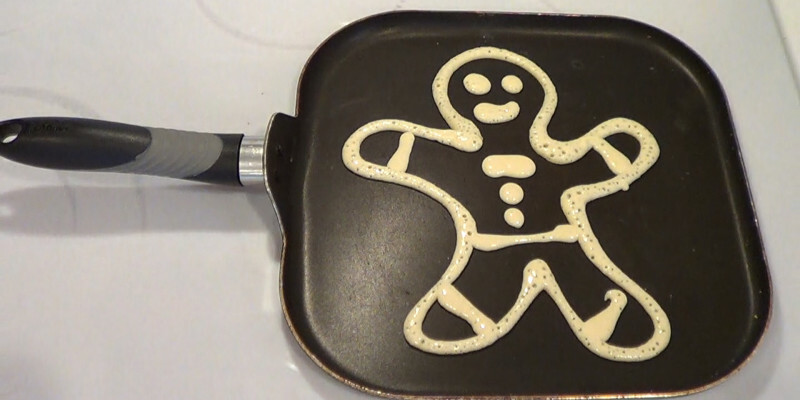 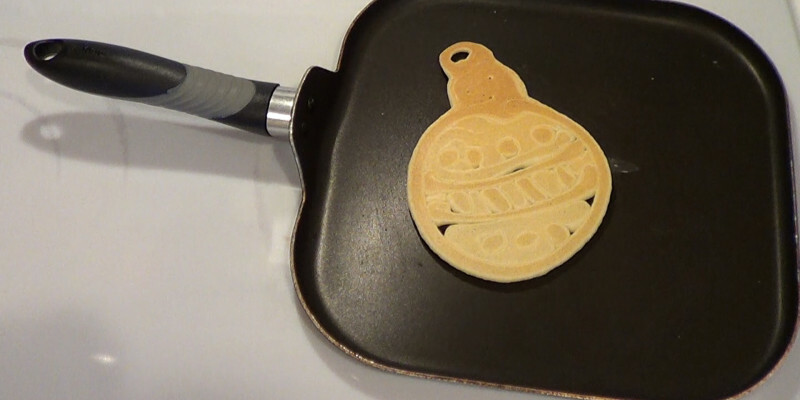 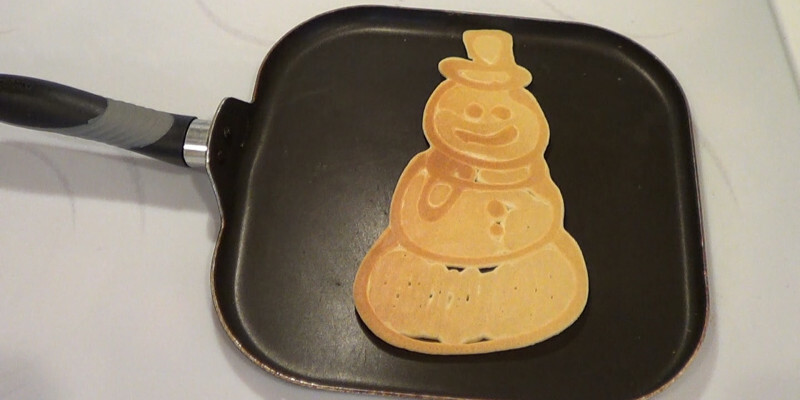 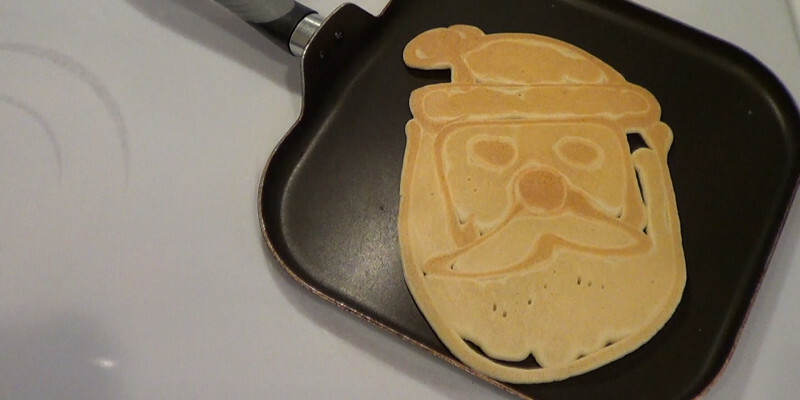 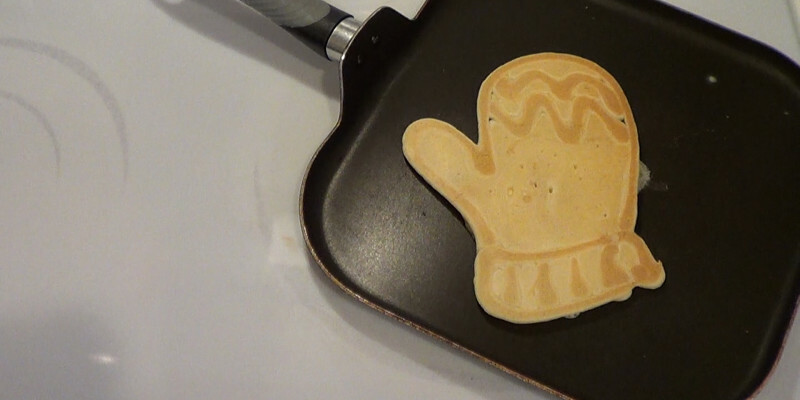 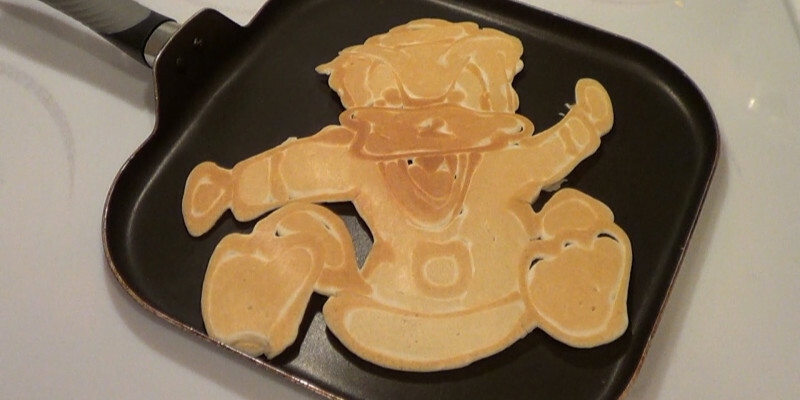 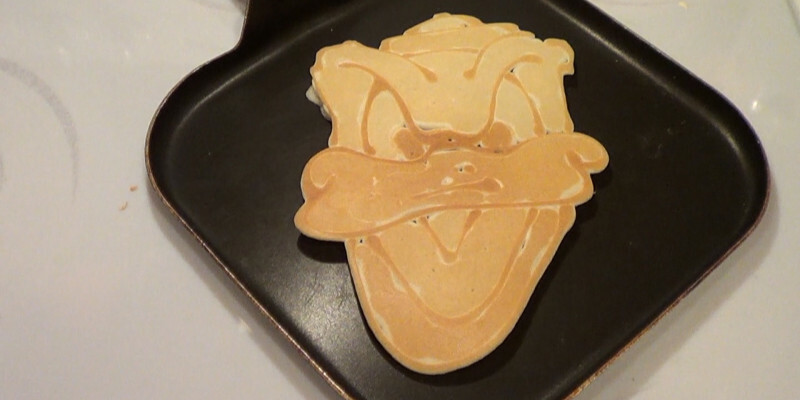 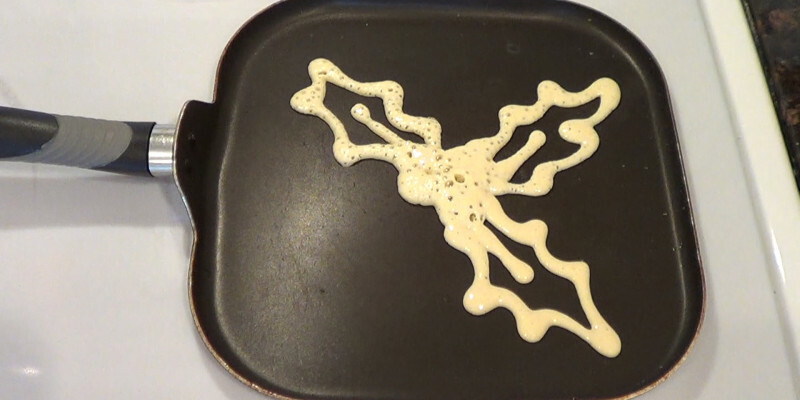 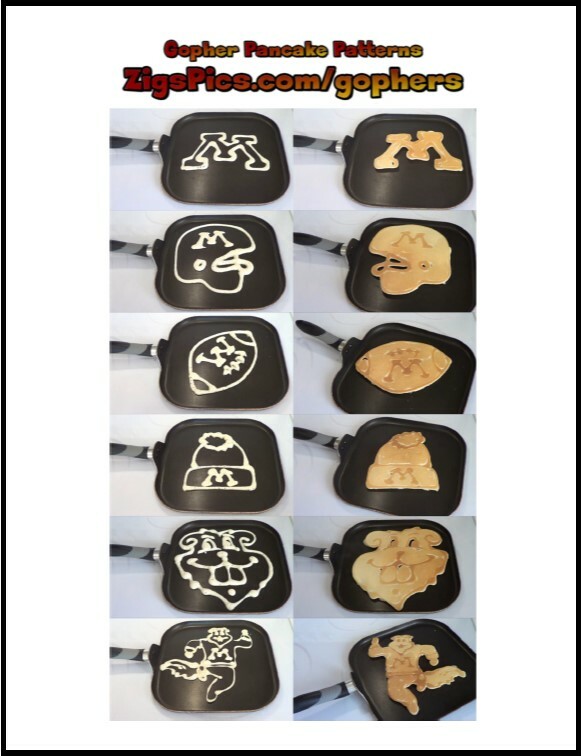 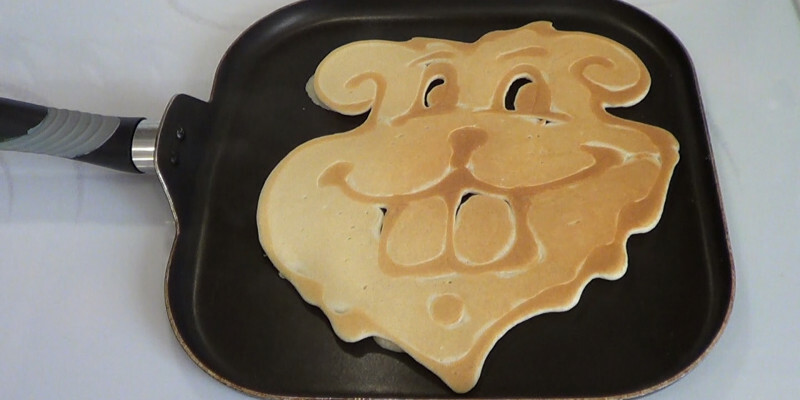 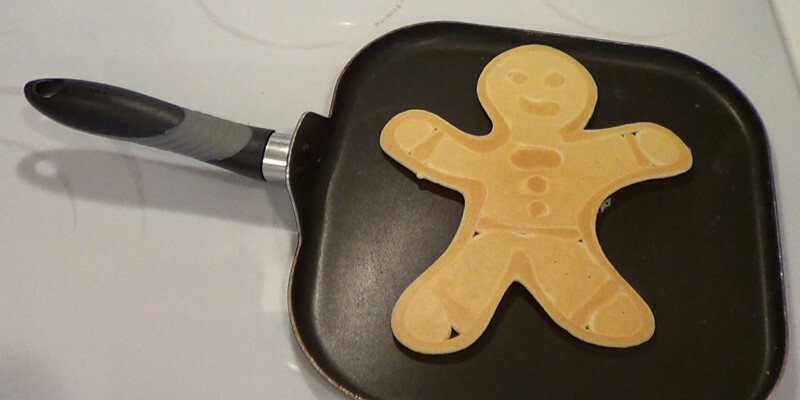 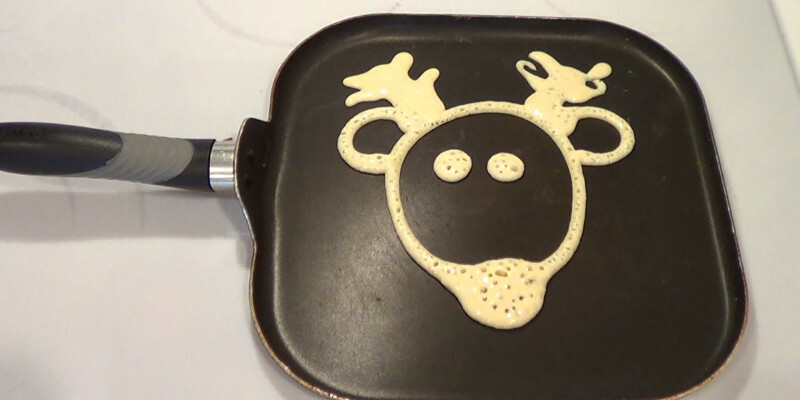 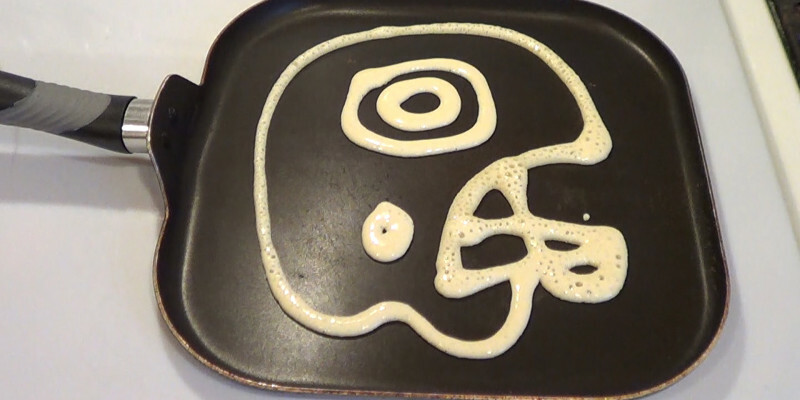 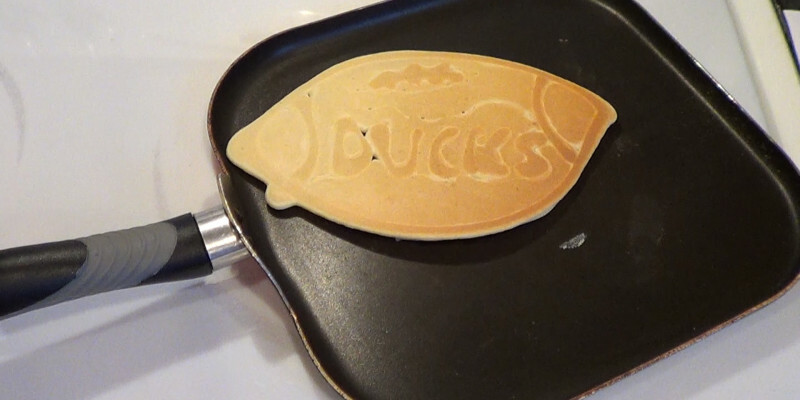 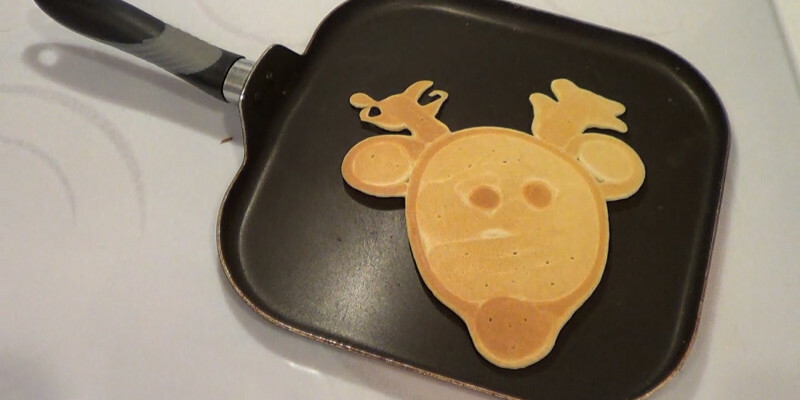 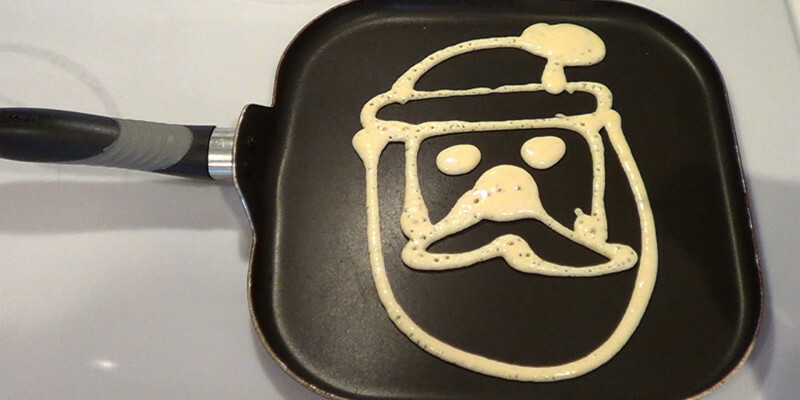 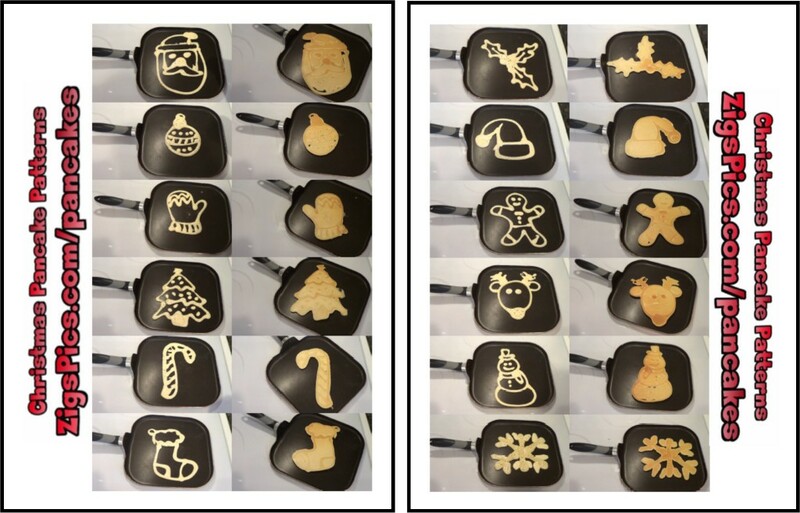 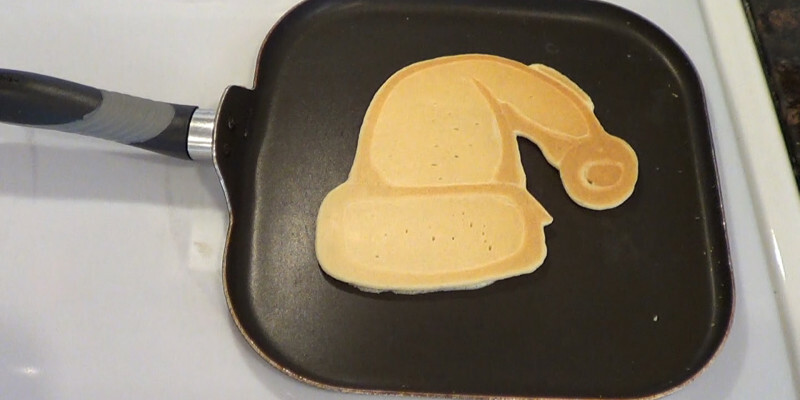 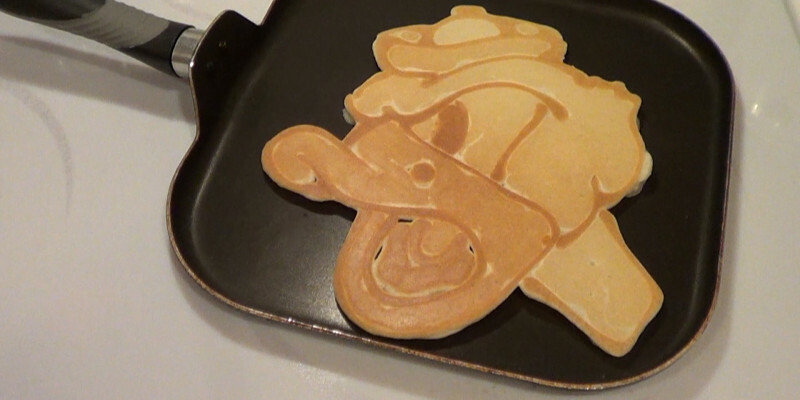 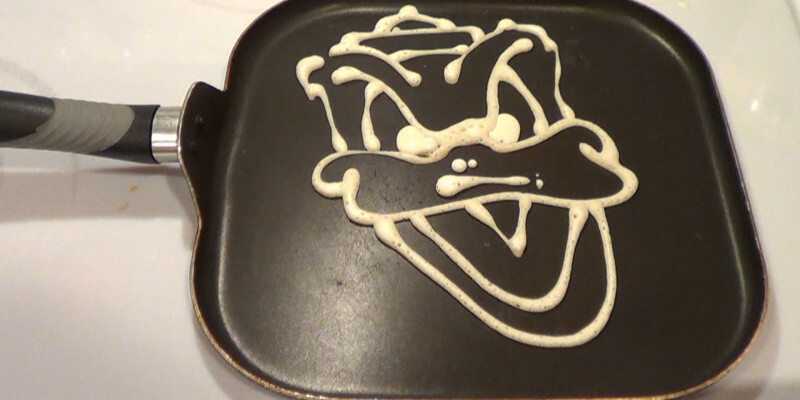 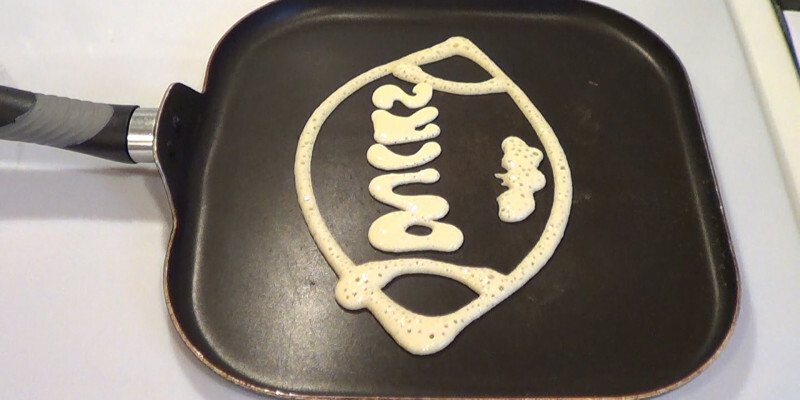 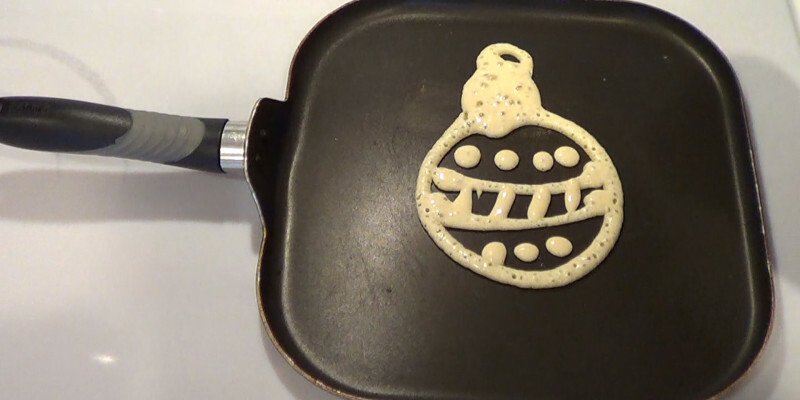 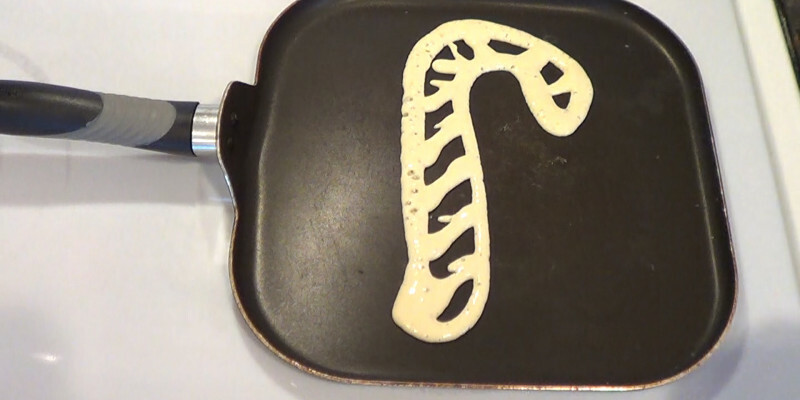 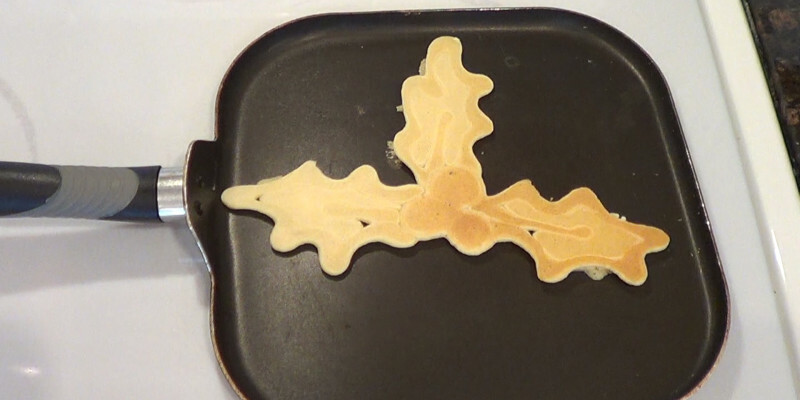 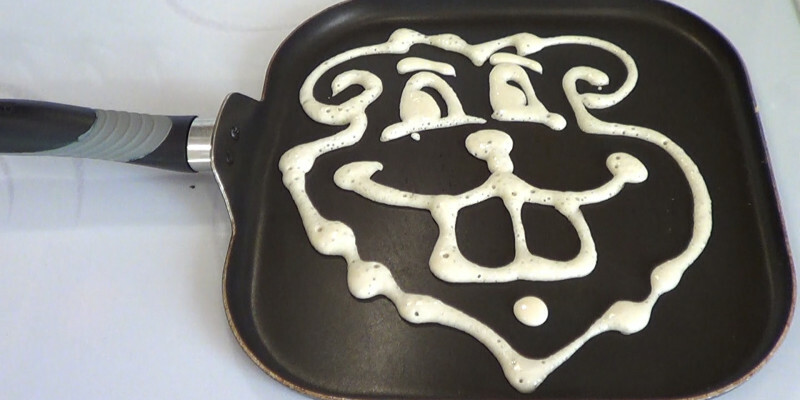 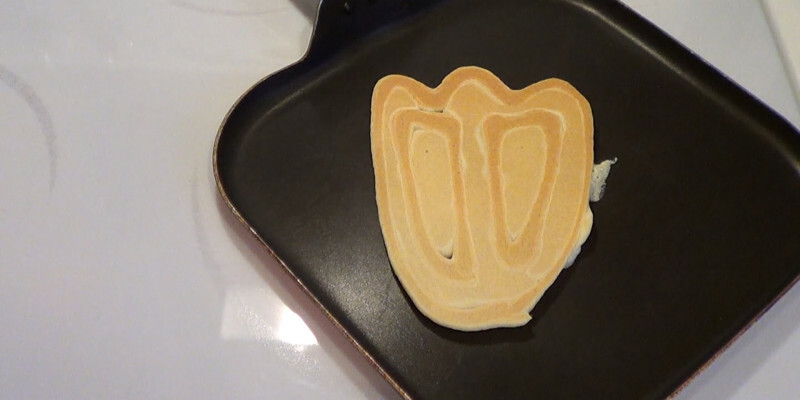 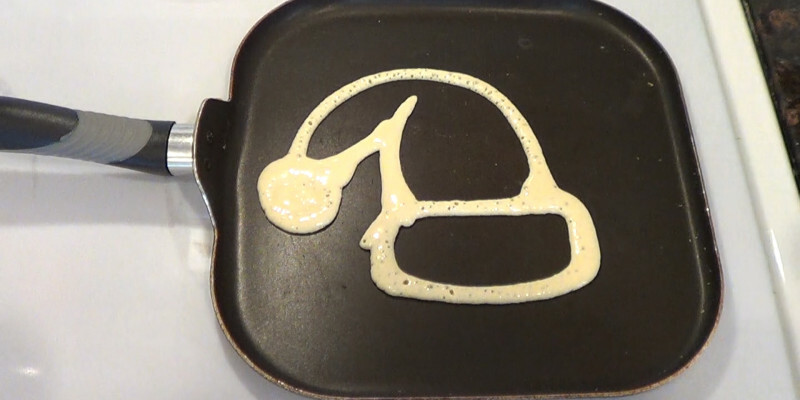 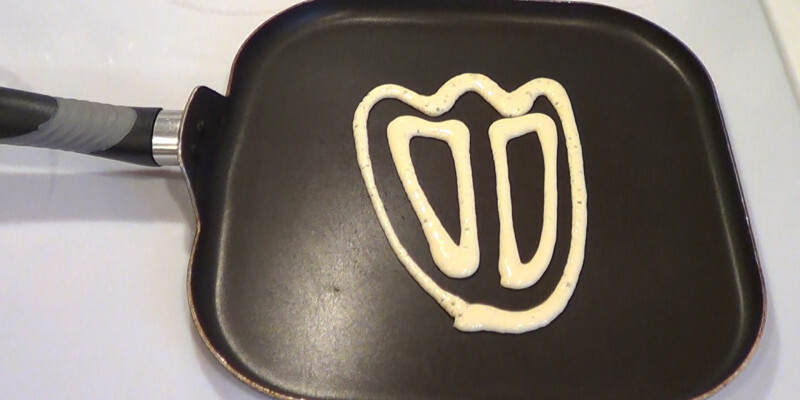 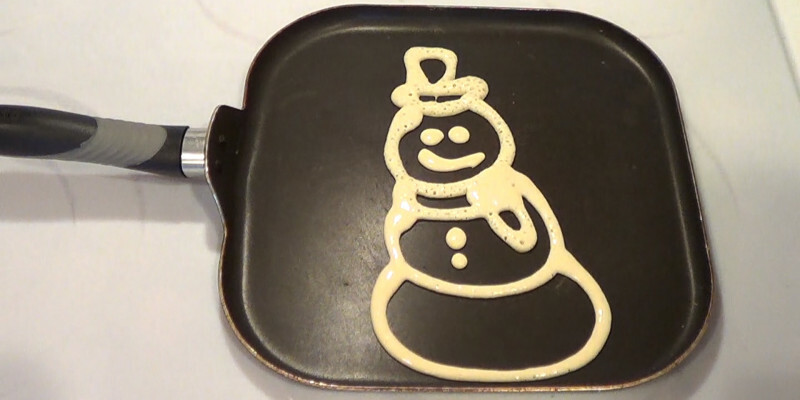 2 Responses to "Pancake Art – How to Make Really Cool Pancakes"